Through a variety of community and regional events, the Tough Warrior Princesses educate and enlighten the public on the need for a cure. By sharing our stories of survival, we have inspired others, and as a result, we have gathered together an army of supporters that continues to grow. We understand first-hand that a cancer diagnosis is life altering. It can be an uphill battle filled with numerous challenges all while fighting for survival. These challenges can have a devastating emotional impact for families as well as a loss of financial security. The TWP provide resources and support to assist these women in their time of need. Finding a cure for cancer requires money for ongoing research. 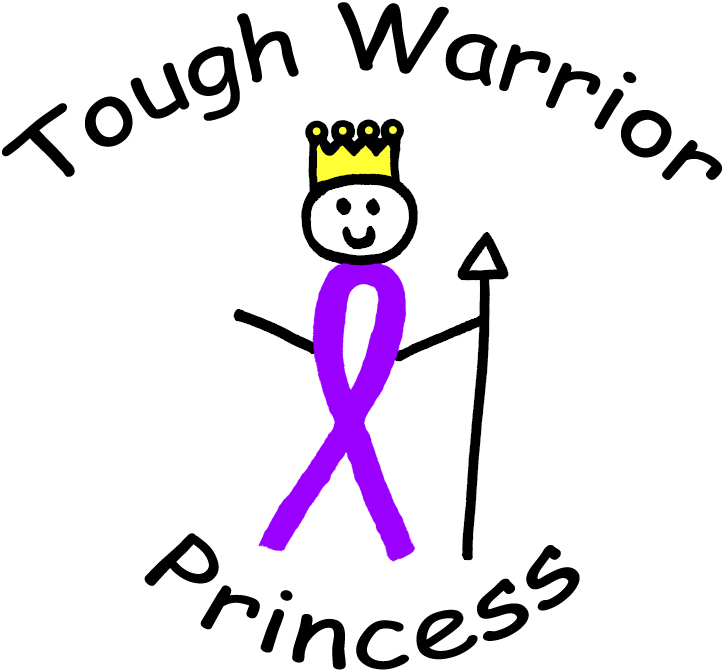 Since its founding in 2010, the Tough Warrior Princesses have donated almost $250,000 for cancer research.